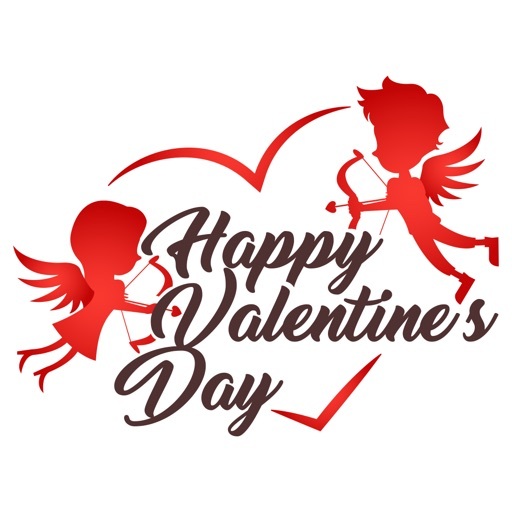 Valentine's Day Week Stickers App Data & Review - Stickers - Apps Rankings! 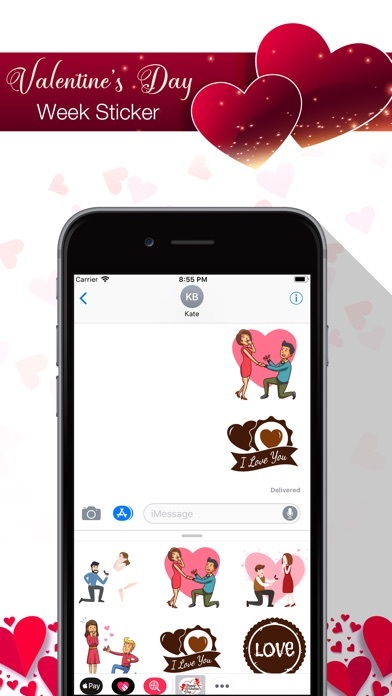 Downloads Valentine's Day Week Stickers for iMessage. • Tap the icon on the lower left corner and then the plus icon to access the App Store for iMessage. 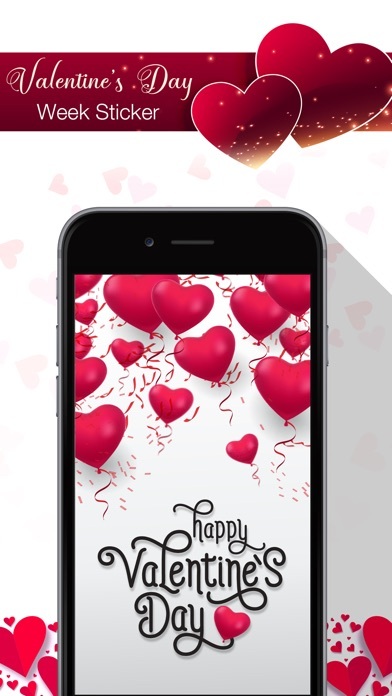 Tap Manage tab and find 'Kiss my lips' sticker to add it. 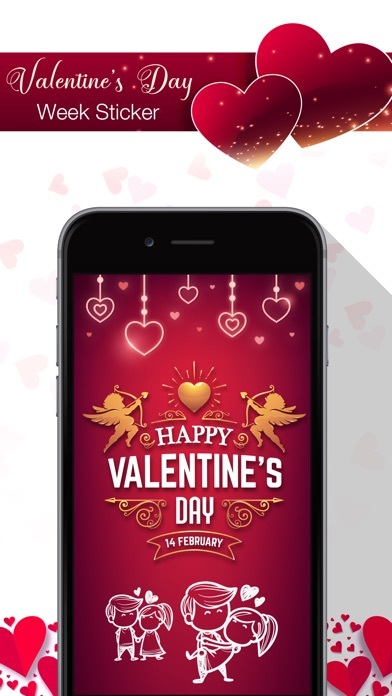 The applications Valentine's Day Week Stickers was published in the category Stickers on 2019-02-09 and was developed by Ramesh Kumar. The file size is 4.24 MB. 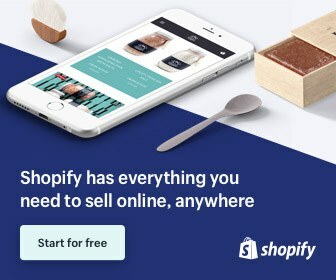 The current version is 1.0 and works well on 10.0 and high ios versions. 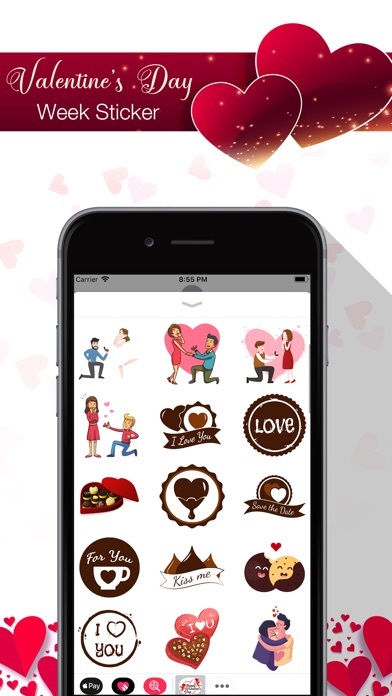 Do you like Valentine's Day Week Stickers applications? Please share!